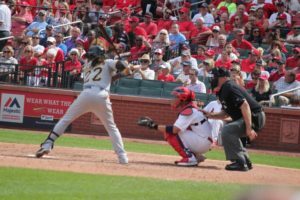 Hey Cardinals Nation, get your tickets now for their upcoming homestand, June 12-21, kicking it off with the Chicago Cubs followed by the Boston Red Sox and San Francisco Giants. Stay with us and catch all the action with an Uber to the park for only $10.00. You can be there in less than 10 minutes from our doorstep!